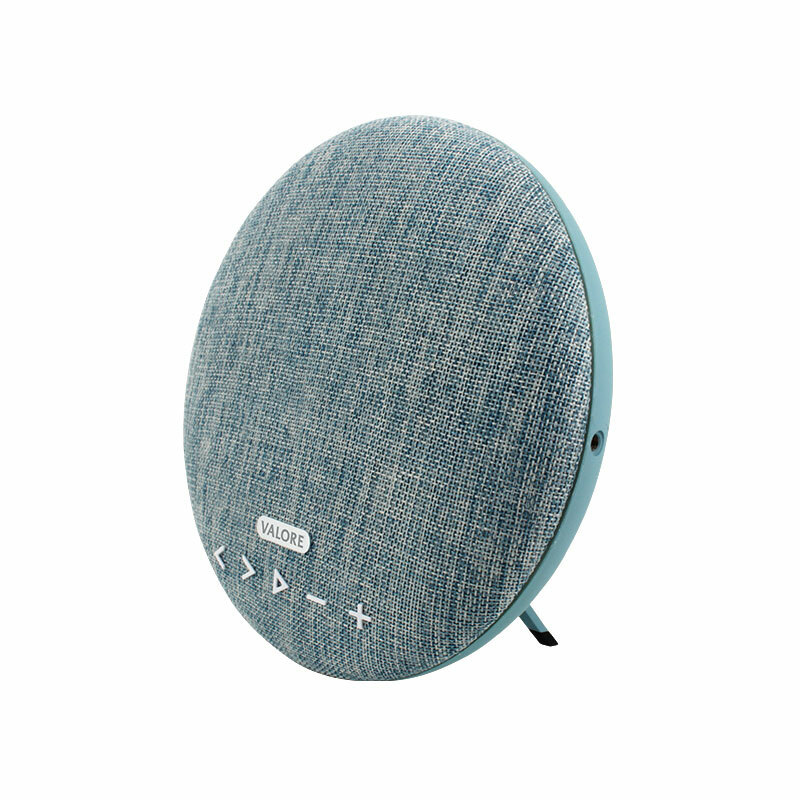 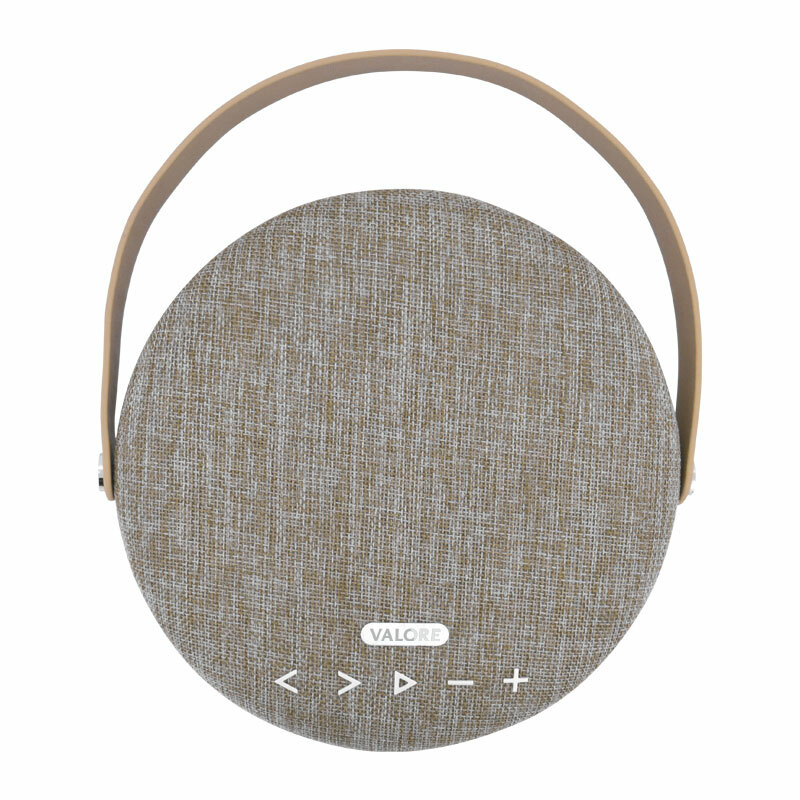 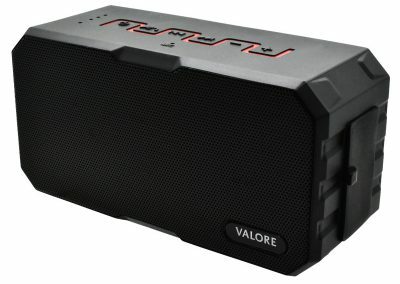 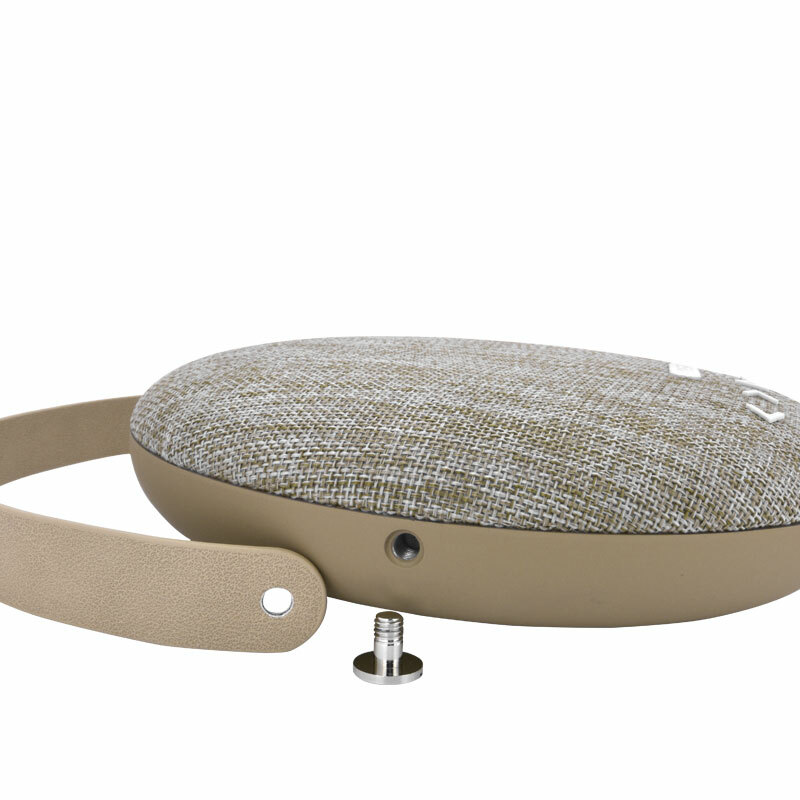 Music lovers will love this wireless speaker’s slim profile, denim outer surface and 3-dimensional button design. 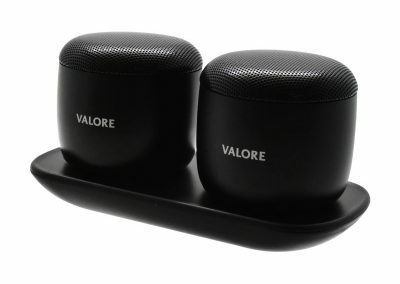 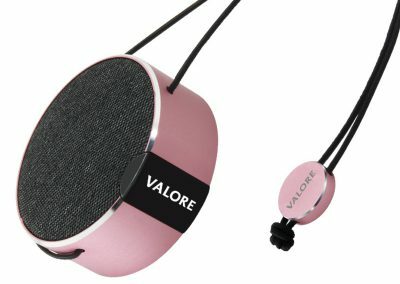 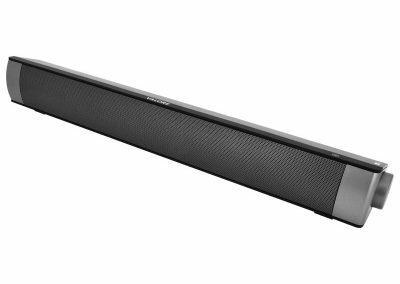 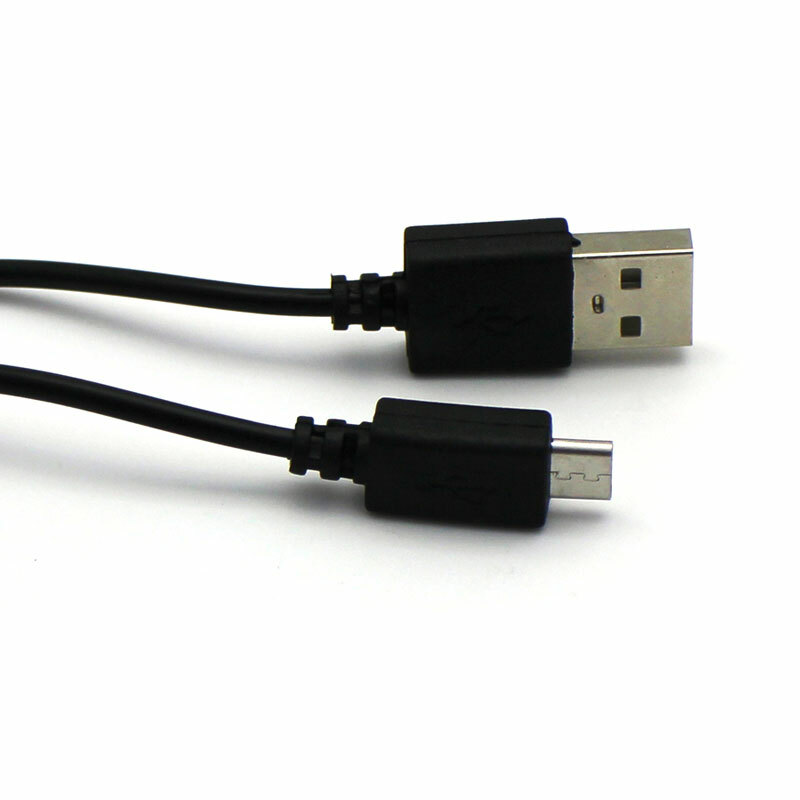 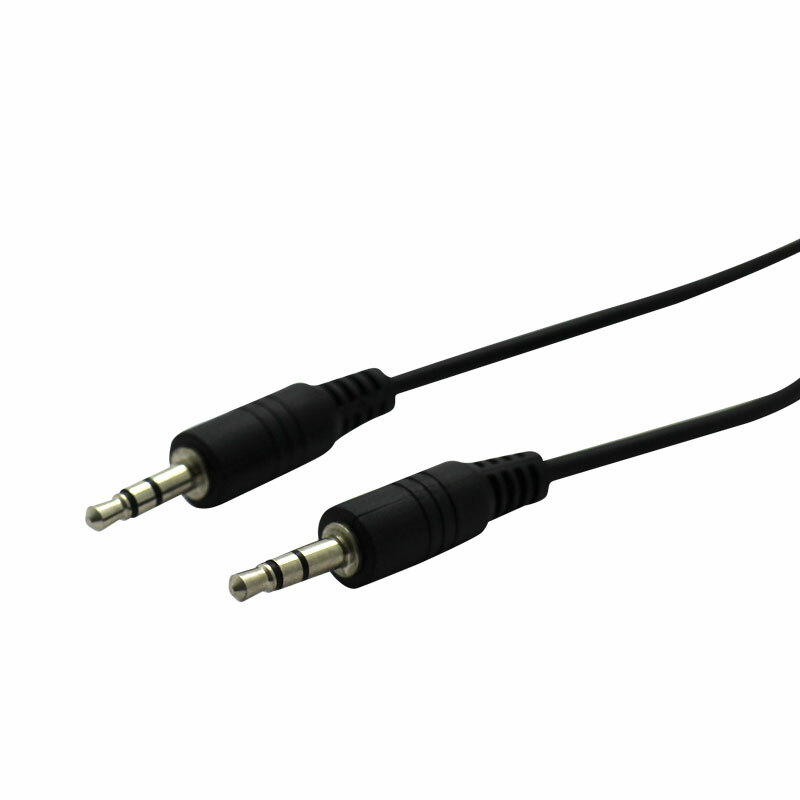 Enjoy high-quality stereo sound from the left and right 6W speaker. 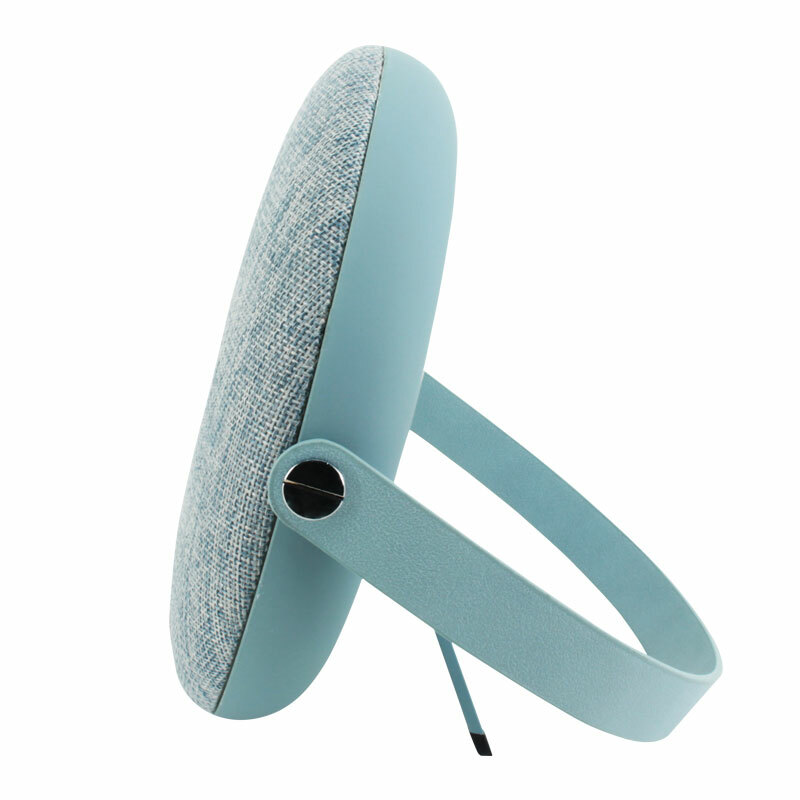 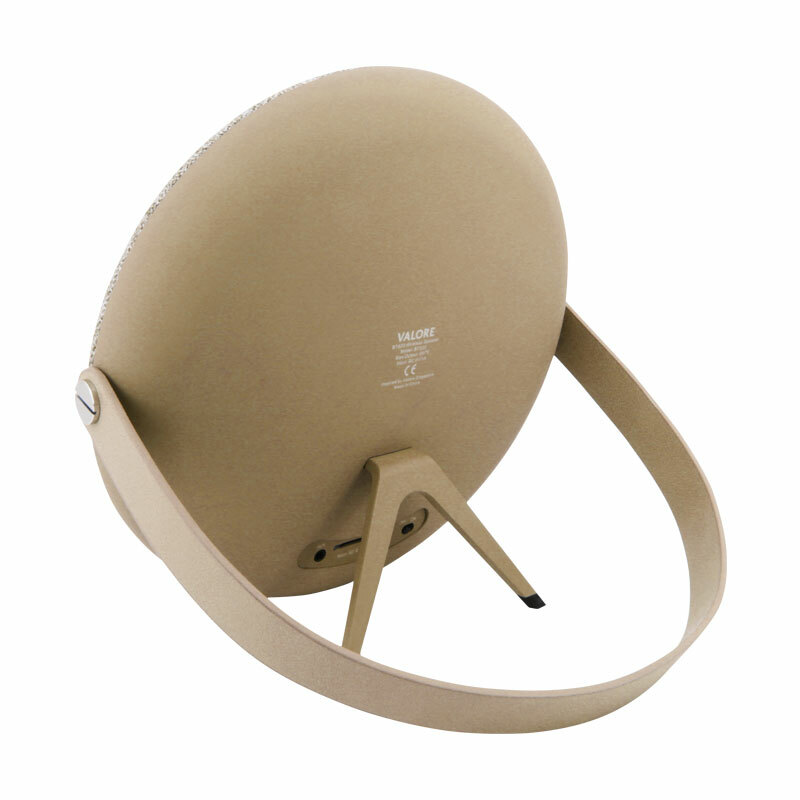 Plus, the sturdy strap offers easy portability and hanging storage option.